he NEW and exclusive to Calor. It comes with a range of features, including: 2kW heat output, piezo ignition, oxygen depletion system, 4 rotary castors, 3 heat settings and hose and regulator included as standard. 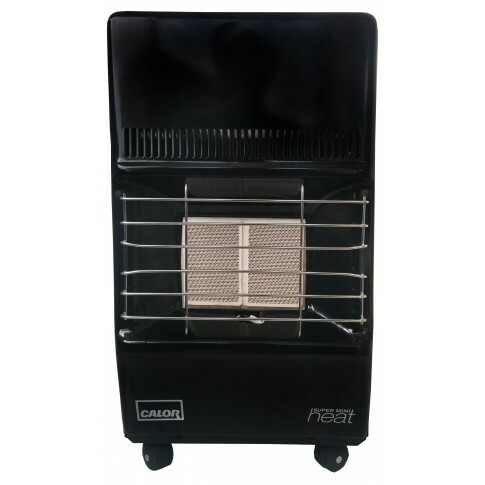 Smaller than standard raidant heaters, good for smaller spaces.